Get Xcode for windows 10, 8, 8.1 or 7 – 3 best Working Method. 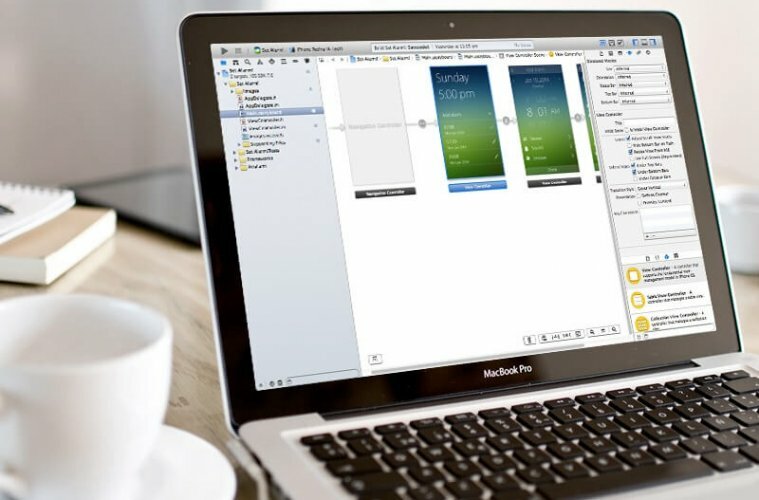 Xcode for Windows – If you’re an app developer then you know that to develop an Android app you need Android Studio. But if you want to develop an app for iOS then you need Xcode. And if you’re Mac OS user’s then it’s easy to access Xcode via Mac App Store. But unfortunately, if you’re using Windows then there is no official way or software to Get Xcode for Windows. We all know that to run specific app or software we need specific OS. So if you want to run Xcode on Windows then you need to Install Mac OS on Windows PC. Because there is no Xcode available for Windows PC. Before starting downloading OS x first thing you need to know that Installing Mac OS X is not similar to installing Linux on Windows PC. So don’t perform any action without reading this guide otherwise you’ll mess up with your PC. 1 3 Method to Install Mac OS on PC and Get Xcode for Windows 10, 8, 8.1 or 7. 1.1 Method 1: Using Virtual Box – Get Xcode for Windows. 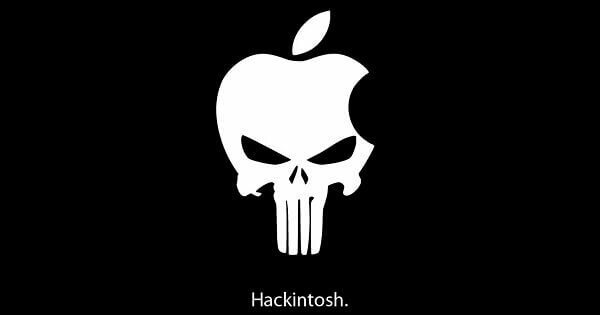 1.3 Method 2: Dual boot Mac OS using Hackintosh & Get Xcode on PC. 1.4 Method 3: Rent Mac OS from MacinCloud. Xcode is an IDE (integrated development environment) for OS X (Mac OS) contain a suite of all development tools by Apple. It helps in developing software for Mac OS, iOS, Apple Watch OS. Downloading Xcode is completely FREE from Mac App Store. But uploading developed apps to App store is cost around $99 – $299 per year. To develop iOS and MacOS application shift language comes in handy, you can learn it using Swift Playgrounds App. 3 Method to Install Mac OS on PC and Get Xcode for Windows 10, 8, 8.1 or 7. Before start doing anything, the first important thing you need to know. That Installing OS x in on – Apple branded computer is the violation of Apple license agreement. So in this article am not going to provide the Full guide, but still, am going to add some videos for your help. Method 1: Using Virtual Box – Get Xcode for Windows. If you have a powerful Windows machine that can easily Run VirtualBox software then you can use this method. If you don’t aware with VirtualBox, then here is short information for you. Virtual Box is a Windows software that allows to installs different – different operating system as an application. Means you can install other OS like Mac, Windows, Linux, Android as a Guest OS. But it requires lot’s of RAM and a Good specification machine can run it smoothly. The reason behind is asking for a powerful machine because first virtual box needs RAM to Run smoothly. And then when you create a virtual machine inside it, will occupy a large amount of RAM and a powerful processor to Run Smoothly. First, Download VirtualBox 5.1 and Install into your Windows PC. Now Download OS X from Apple App Store. Create a New Virtual Machine inside Virtual Box, And install os x on your virtual machine. Download Xcode from Mac App Store and Install in on your OS X virtual machine. If you still have any doubt regarding installing Mac OS X and Get Xcode on Windows PC, then check this Guide Video. Method 2: Dual boot Mac OS using Hackintosh & Get Xcode on PC. This is the best method to Get Xcode for Windows, All you need to dual boot Mac OS X using Hackintosh. The first thing you need to know that by installing Mac OS X you’re gonna violate Apple License Agreement. That’s why am not going to tell you steps to do that, but you can follow video if you really want to do that. It is also similar to installing OS X in virtual Box, in this method you Install OS X on its own partition drive and can boot directly into it. If you’re having any performance issue in Virtual Box then you need to try this method. 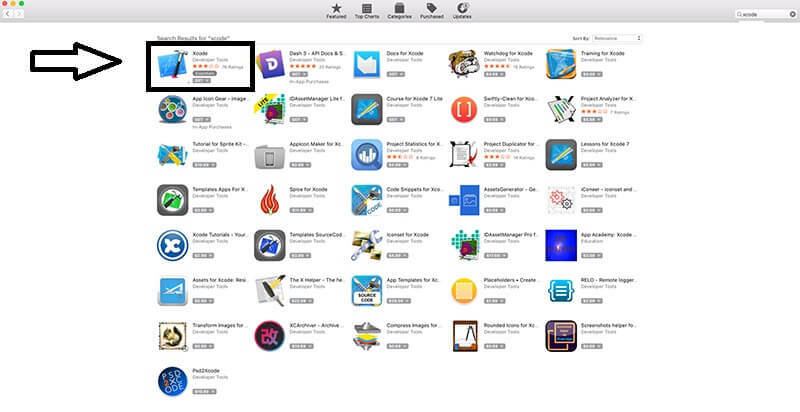 And after Installing OS x in Windows PC you can easily get Xcode from Mac App store. But there is some feature that might not gonna work in Hackintosh. but at the end, you’re installing it for Xcode that will work fine. Method 3: Rent Mac OS from MacinCloud. If you’re unable to run VirtualBox and Hackintosh, then the last option remain is Rent Mac OS. There is and online cloud service called MacinCloud, and it’s somehow similar like TeamViewer. Means you can rent (pay some amount) a Mac and can access via the Remote server. 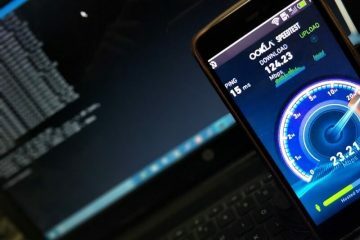 But you need the fastest internet connection to Run things smoothly because all data you send or get are gonna based on the internet. Otherwise, Xcode is going to run very slow because it is also gonna depend on the internet. MacinCloud does do not provide service base on a monthly plan, Plan is based on the hour. Means if you need Mac OS for 1 hour you need to pay $1. But if we talk about privacy then I will not recommend this Method, because if you’re going to use Xcode. Then basically you’re creating software on someone’s else computer. Apart from privacy, it is the bested method if you don’t have a powerful computer because all you need is internet and browser for MacinCloud. Rent a Mac – MacinCloud. So these are three Method that you can use to Get Xcode for Windows. If you have a High configuration PC then you can use the first method that is Install Mac OS X in VirtualBox. If you have some geek knowledge to understand things and unable to Run VirtualBox on your Windows PC. Then you should try the second Method because you will get dedicated space to run Mac OS. Last but not least is MacinCloud If you’re unable to use these above method and can rent for a Mac. Then you should try the final method and make sure you’ve good internet connection. Previous ArticleBest Money Transfer App to Transfer Money Without Charges. Next ArticleVR compatible phones List, And Check if your phone supports VR or Not. 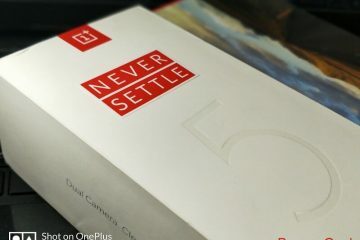 OnePlus 5 Hidden Features and Tricks that you should know.